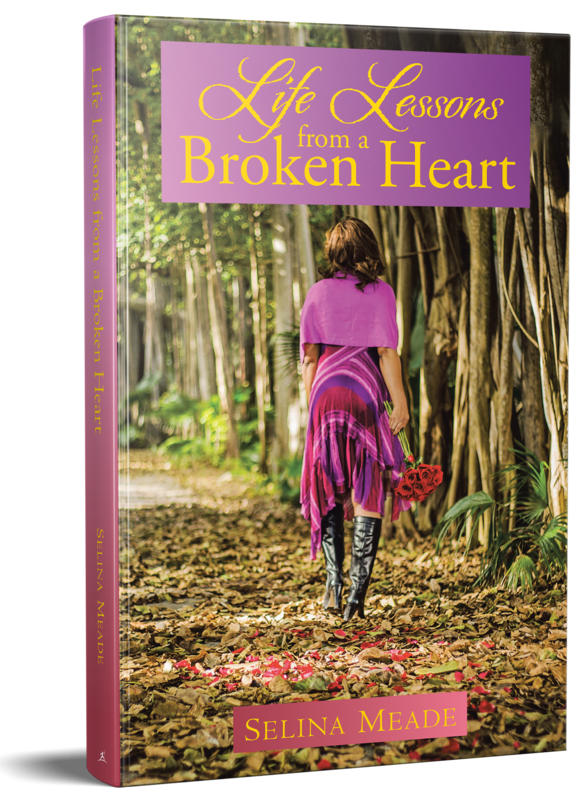 In love relationships, recovering from a broken heart can be a painful experience. Embrace these life lessons for healing, growth and to thrive beyond despair. Copyright © 2017. Selina Meade. All rights reserved.